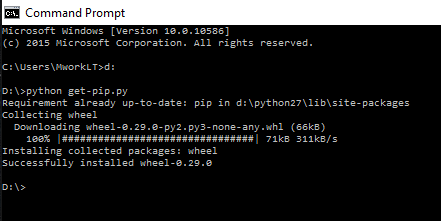 Easy Install is a python module bundled with setuptool which lets you automatically download, build, install, and manage Python packages. 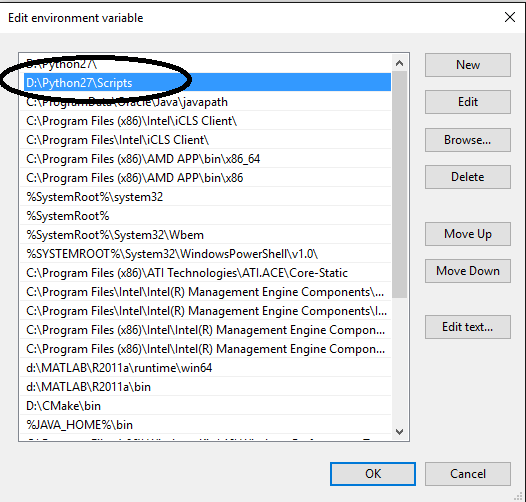 This small tutorial will guide you step-by-step on how to install easy_install/ setuptools on windows and make your life easier on to install different python packages using command prompt. 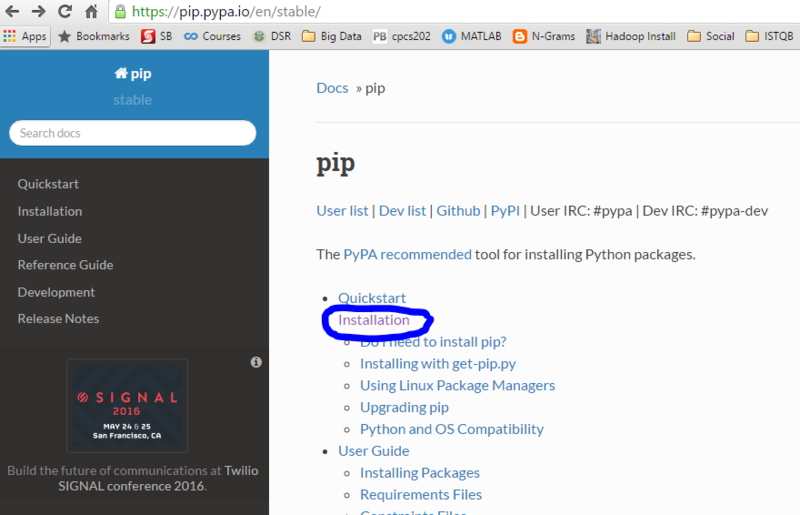 Right Click on get-pip.py file and click on save as. 4. Once the file is saved open Command Prompt (CMD). 7. 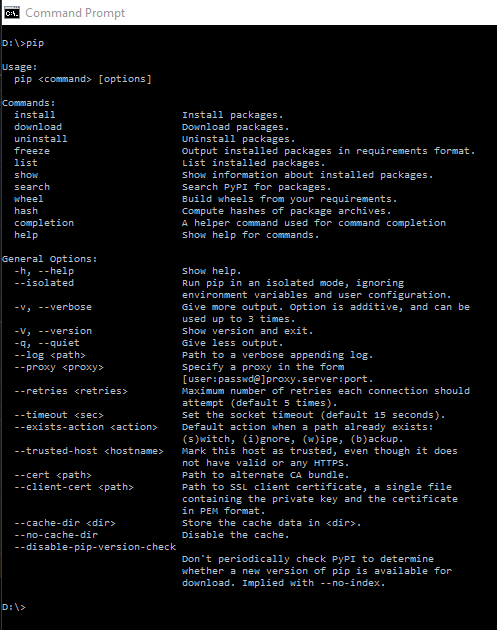 Once the installation is complete your command prompt will look like something like this. 8. 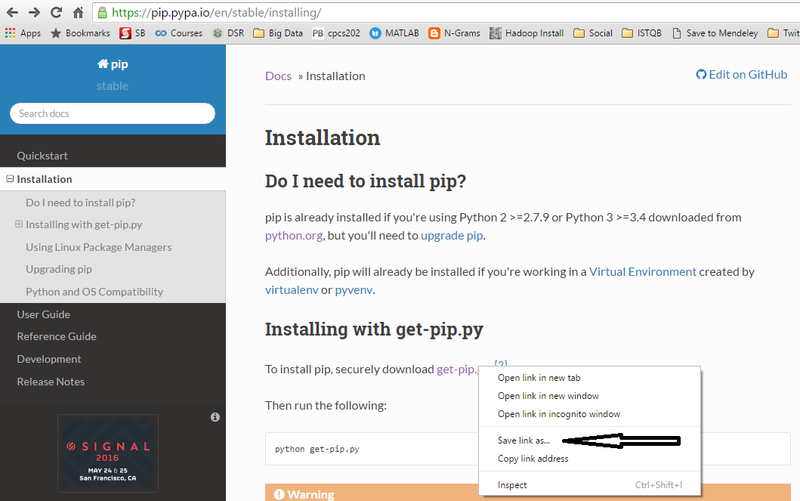 The command will install pip, setup tools and wheel as well or if your already have installed any of these, the command will simply update/ skip to that module. 9. The last thing is to edit the system path. 10. Goto system by right click on start button. 11. Click on Advance System Settings. 12. 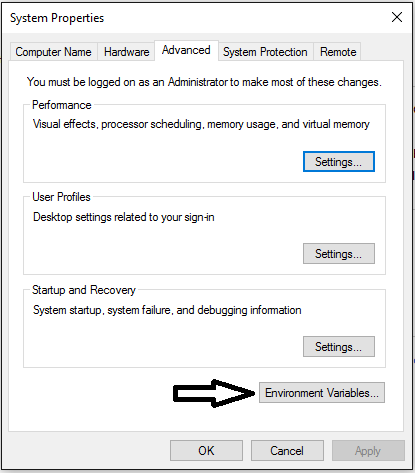 Click on Environment variable. 13. 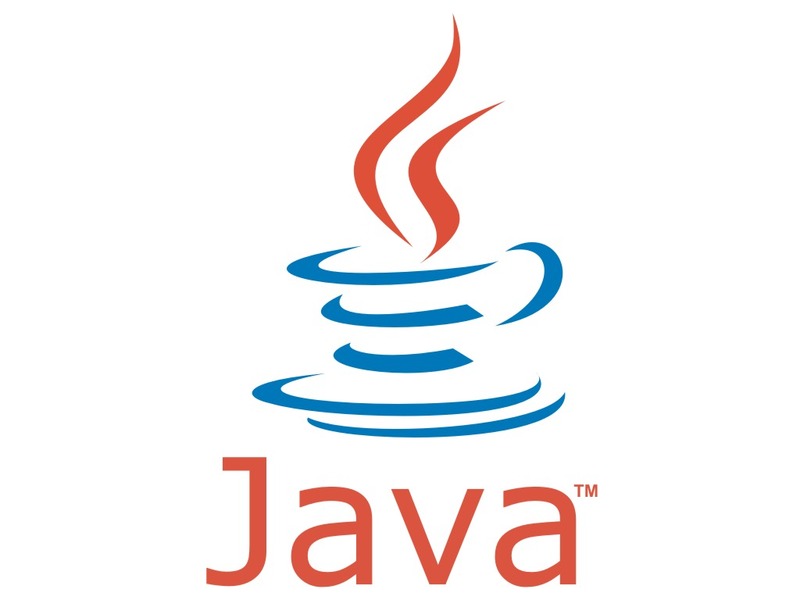 Click on path variable and click on Edit. 14. Click on New button and add the following path. 15. 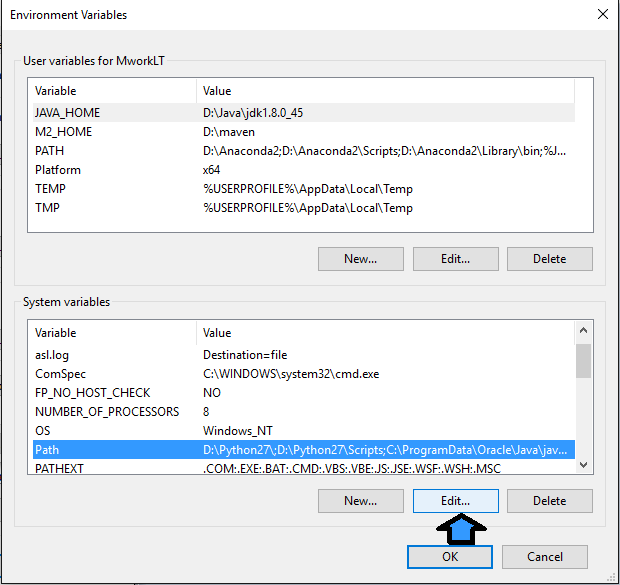 Once done click on OK on all the open screens, then open your Command Prompt again (CMD). Congratulations you have successfully installed Easy Install tools on your system.